Join one of our AMGA certified mountain guides on a full day hike through the Alaskan wilderness to the summit of the beautiful Mount Riley, the highest point in the entire Haines peninsula. For an entire day, one of our guides would like to lead you on an amazing hiking journey through the Haines peninsula. Surrounded by the vast and magnificent Alaskan wilderness, on this approximately 10 kilometre hike, you will make your way to Mount Riley (536m). And while the peak is not nearly as high and enormous as countless other peaks in the world, it is nonetheless a great mountain to climb. And when you reach the summit, you will have the chance to see just how beautiful Alaska really is. 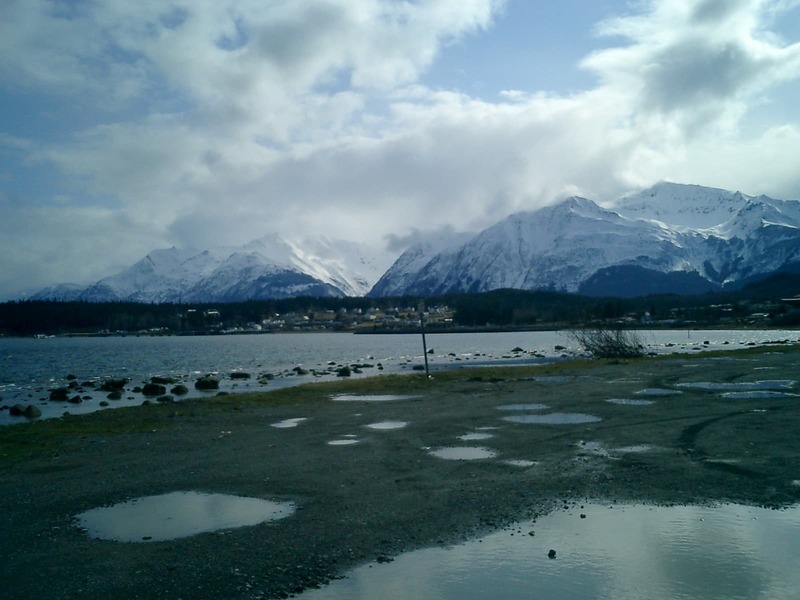 The hike will take you from Haines to the top of Mount Riley. And as great as those two places are, all that which lay between is just as, if not possibly even more impressive. Thus giving you an incredibly varied experience. A great deal of the hike will take place through the area’s dense and beautiful rain forest that is filled with many different types of flora and fauna, as well as wildlife. Much of the hike will also see a rise in elevation. As a result, the views you will get to enjoy from various spots will get more and more impressive the further you go along, as you will be able to see more and more of the rich landscape. Those views will reach their apex when we reach the summit of Mount Riley, where you will get to see everything from from lakes and fjords, including Lynn Fjord, to other peaks and beaches like Kelgaya beach. 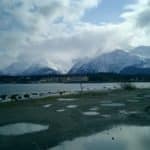 On this trip, which will prove to be challenging as we will be hiking over some rugged terrain, you will get to see a great deal of the natural beauty that Alaska is so famous for. To join us, all you have to do is send us a request. Along with the guiding fee, the price also includes the use of trekking poles. Participants should bring the following items with them: good hiking boots, waterproof jacket and pants, extra warm layers, wool hat, and gloves. 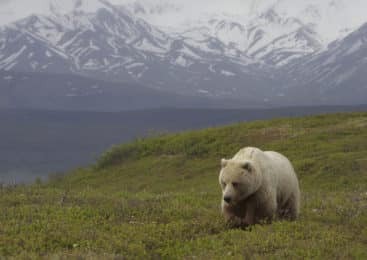 Let one of our certified guides show you everything Alaska has to offer. Join us for a ski touring, climbing or mountaineering adventure!